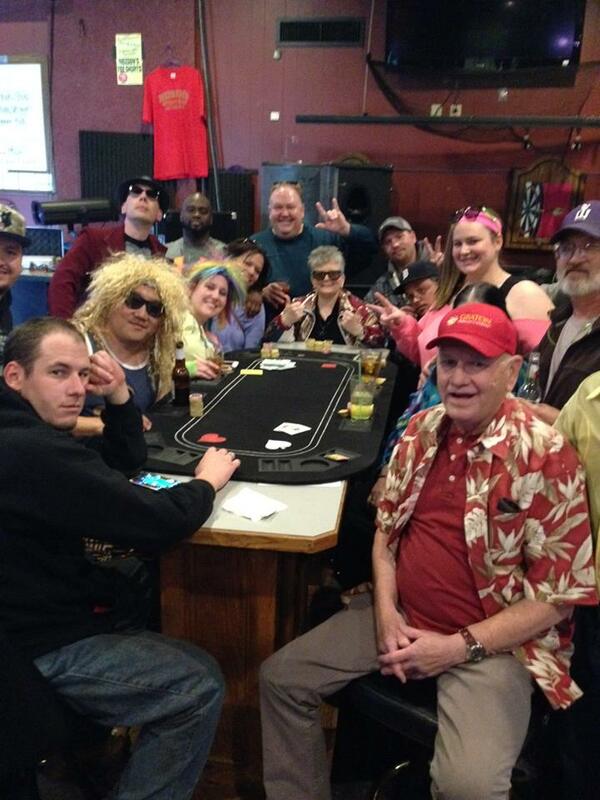 We offer over 20 weekly tournaments throughout the Twin Cities. We offer at least one game every day of the week. Check out our Weekly Schedule page for more information. Regional tournaments are held following each three month session. During a session, players accumulate points at each location they play, by placing in the top 30% of players. At the end of a session, the top 20% of players who made points at a location are qualified for our Regional Tournaments. The top ten players from each of the four Regional Tournaments are qualified for our State Tournament. Check out our Current Session page for more info. Twice a year, we hold our State Championship Tournaments. This is where the top players from the league compete for the top prizes such as Las Vegas trips during the World Series of Poker, buy-ins to local tournaments at Running Aces and other card clubs or casinos nearby. These events are always a blast and where we do our best to reward our players for supporting the league and our host locations. Check out our Current Session page for more info. In addition to our weekly tournaments, we are committed to offering our players the opportunity to play in fun and different types of tournaments. We offer specialty tournaments every few months. Sometimes these are open to everyone and sometimes you have to qualify for them. Check out our Specialty Tournaments page for more info.